Our very popular Sleep Workshop is run by the UAE’s Baby Whisperer, Cecile de Scally, along with Malaak’s Senior Sleep Consultants. 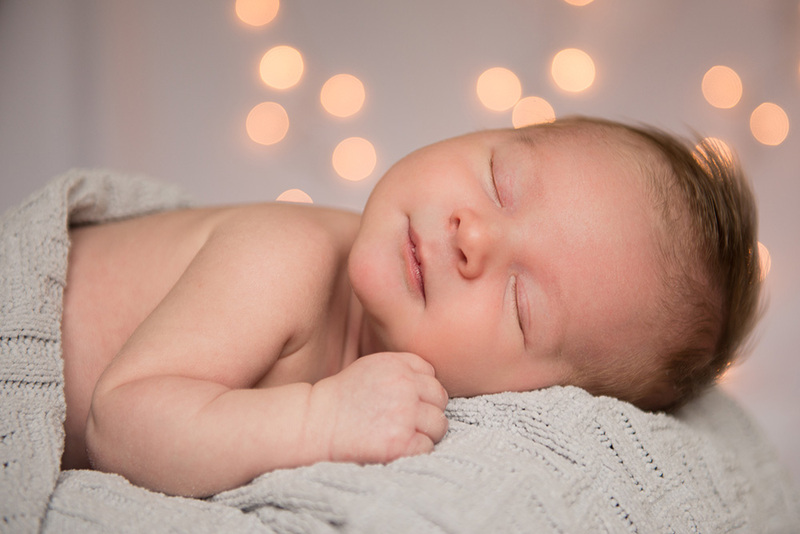 The workshop focuses on common sleep issues, concerns, and associations and we offer advice on the best approaches that work for you and your family to get your little ones sleeping through the night! Offered every month, on a Monday, for full details of the next session please email workshops@malaak.me.